В Киеве "Модная ночь" октроется 10 октября и охватит главные fashion-точки города - торговый центр "Мандарин Плаза", модные бутики Пассажа и Sanahunt Luxury Concept Store. Лицом украинского мероприятия FNO стала знаменитая модель Антонина Васильченко. 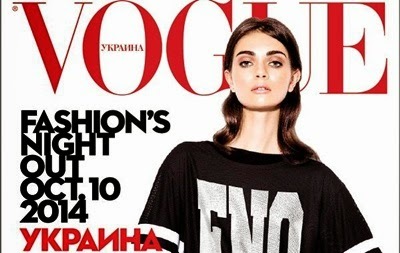 In Kiev, "Fashion Night Out" started in 10 of October and will cover the main fashion-point of the city - shopping center "Mandarin Plaza", fashion boutiques and Passage Sanahunt Luxury Concept Store. 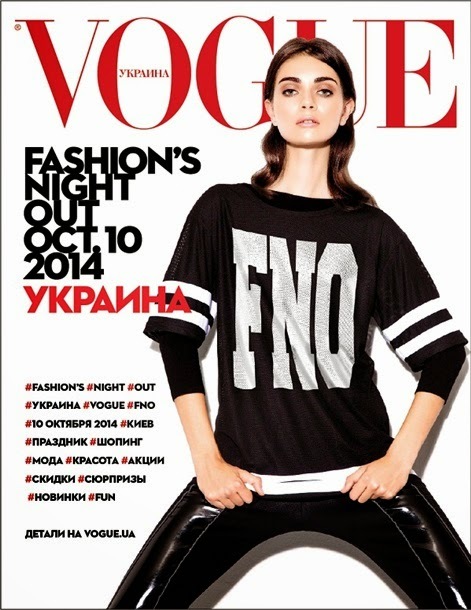 Famous model Antonina Vasylchenko is a face of this event. What? I've followed you with name Юлия Мельничук. And if you look to GFC my icon was a #5. Anyway, i am inviting you to join my giveaway. Join it here!